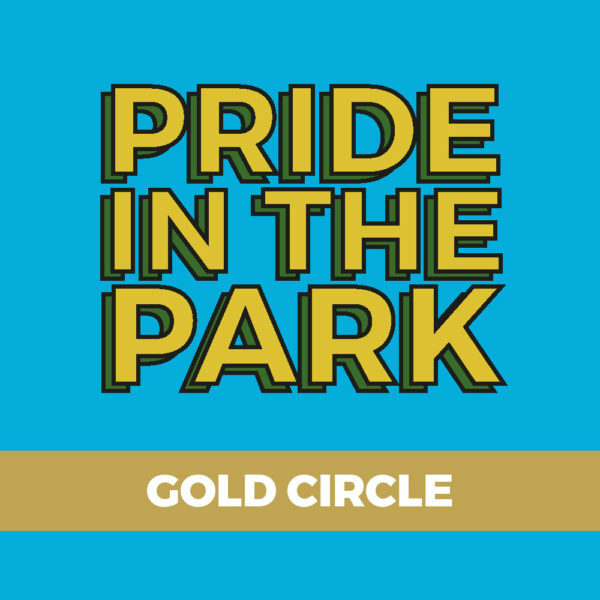 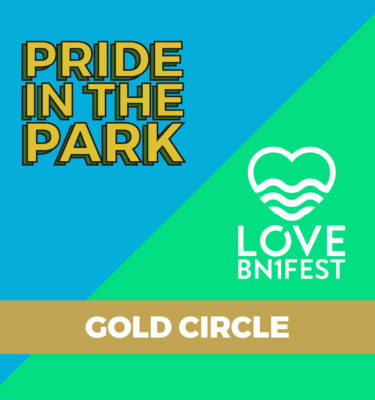 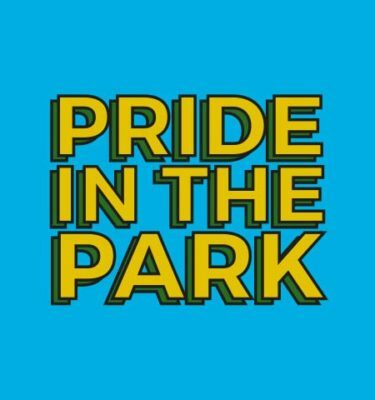 Pride In The Park Gold Circle – Saturday 3rd August 2019. 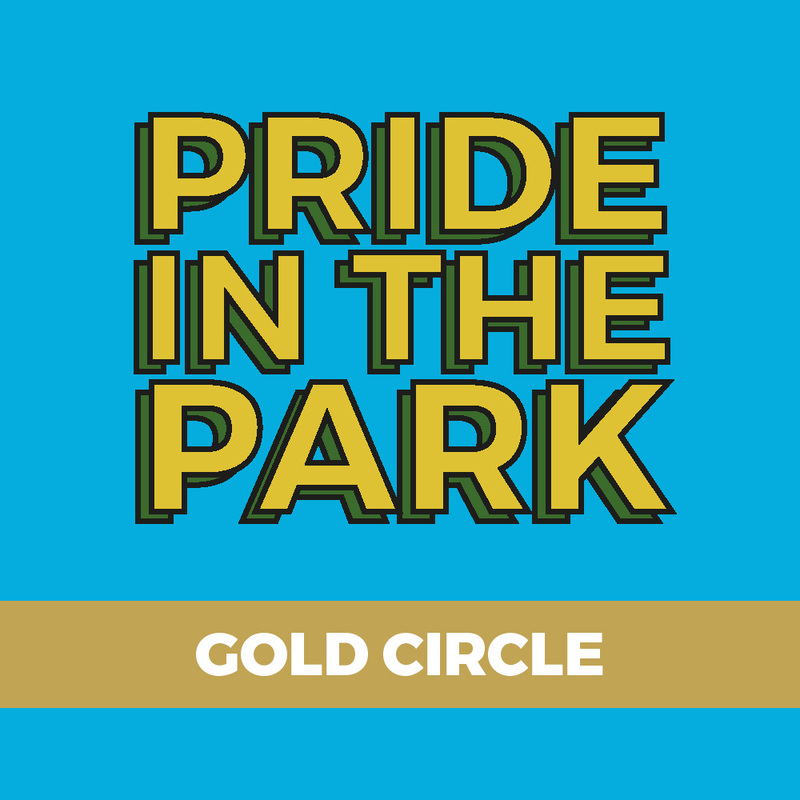 For the best, up-close and personal view, the Gold Circle is the closest public viewing area for the main stage. 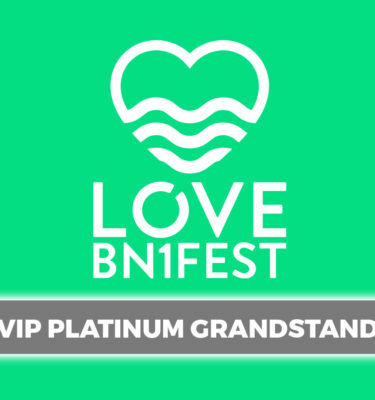 Note: The is NOT part of the VIP area. 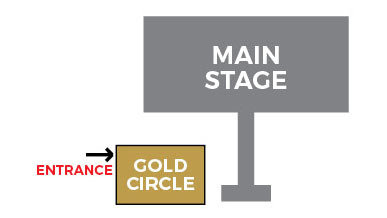 Premium main stage viewing area.